Our activated charcoal mask is specially formulated to help relieve acne and skin dermatitis issues. 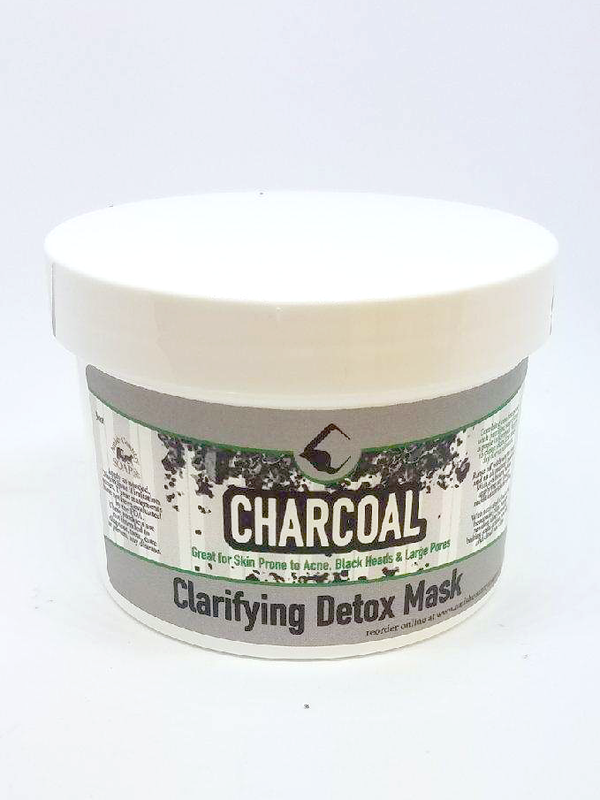 This all natural detox mask is infused with activated charcoal and 100% pure essential oils. 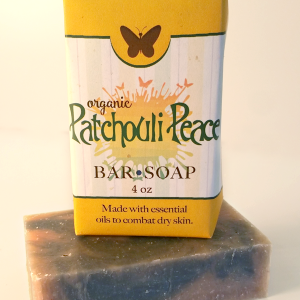 Use in combination with our Charcoal Detox Bar Soap for glowing, problem free, beautiful skin! Mix 1 tablespoon of powdered mask with distilled or purified water until a muddy consistency is achieved. Apply to face, avoiding the hairline and let dry for 10-15 minutes. 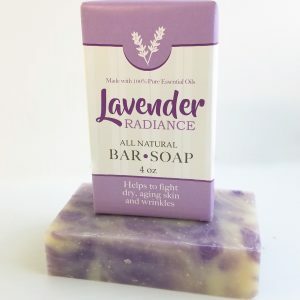 Using warm water and an all natural loofah or washcloth gently wash away the dried mask. Pat skin to dry. Do not use any heavy moisturizers for the next 6-8 hours to allow the skin to fully detox. Do not use more than 2 times per week. 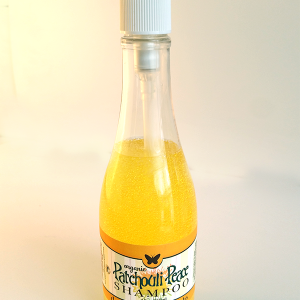 Our organic Patchouli shampoo is great at combating dandruff and dry scalps. 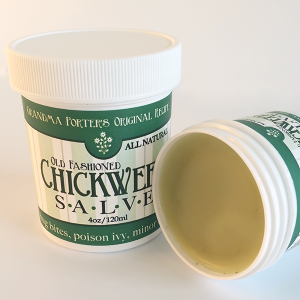 Softens and makes your hair full and easy to maintain. Great for colored hair and highlights.